Juki Exceed HZL F300 Home Deco Computerized Sewing Machine $579.00 - FREE SHIPPING! For sewing and quilting needs, Juki makes excellent sewing machines that deliver amazing results. 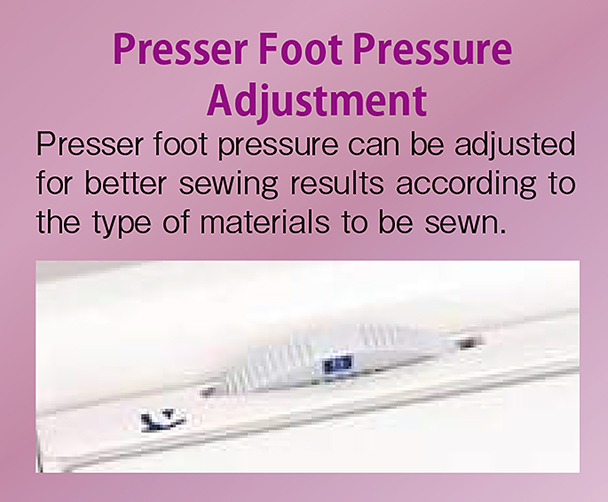 The HZL-F300 machine in particular is great for sewing veterans, yet is easy enough for newcomers to use as well. The machine is sleek and has an easy to operate yet multifunctional design that is great for garments, home décor, and quilting! 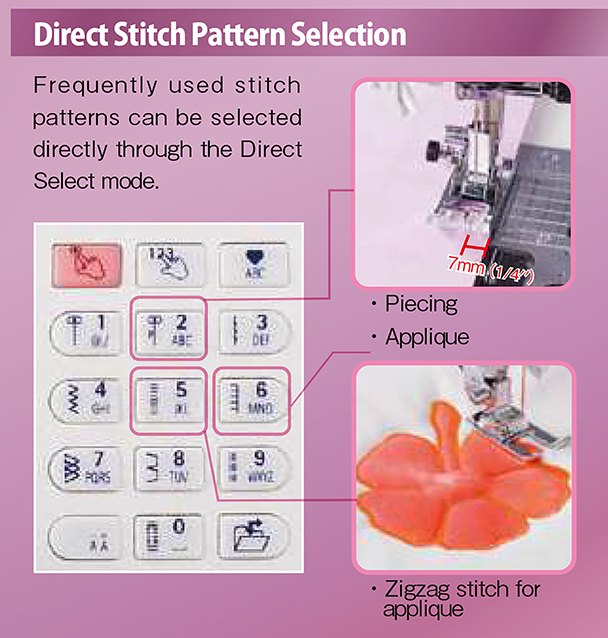 Stitch and pattern selection is a breeze with direct selection buttons for frequently used stitch or pattern choices. 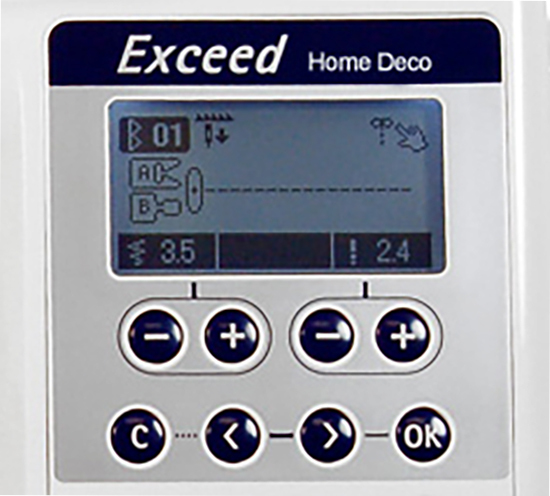 All other options are visible through the LCD display, which is easily navigated with the keypad. 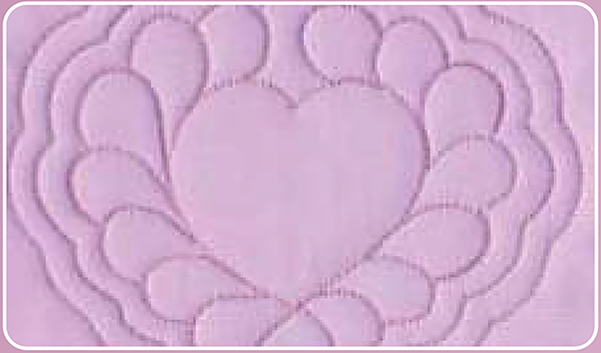 Stitch length/width may be easily adjusted through the dial. 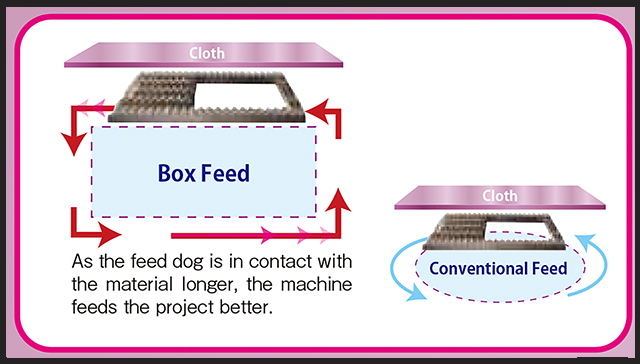 The Juki HZL-F300 makes use of exclusive Juki "Box Feed" technology, which ensures even and consistent fabric feeding. This technology yields beautifully constructed seams on any fabric, no matter how easy or difficult they are to work with. Button holes are a breeze with this machine as the Juki HZL-F300 makes use of a sensor method to stitch 16 different types of buttonholes. Such an extensive choice of buttonholes makes it easier for you to select the right one for your fabric and/or project. 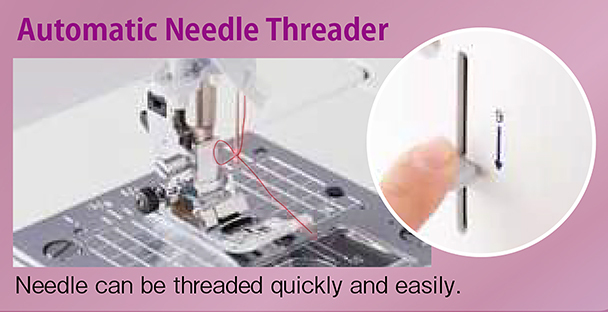 Thread trimming becomes much easier on the Juki HZL-F300 as the heel portion of the foot controller can be depressed to trim the needle and bobbin threads immediately. There is also a button on the body that triggers the thread trimming. 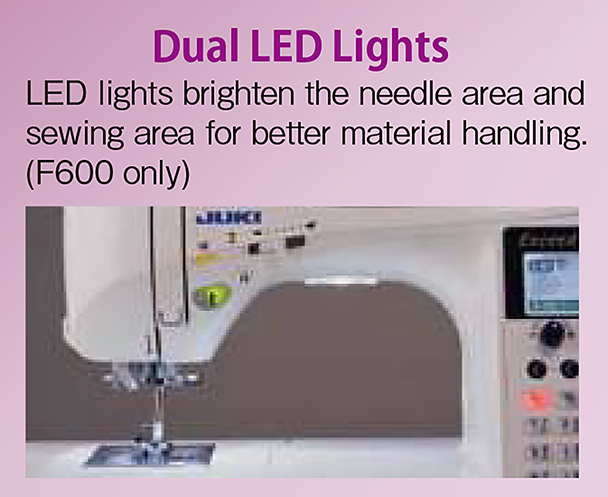 If you struggle to see your work, the Juki HZL-F300 has 2 bright LED lights to help you see even the finest details so you can continue to sew with ease. Choose from 106 built-in stitch options to suit your project and complete them in record time thanks to a minimum speed of 80 stitches a minute and a maximum speed of 900 stitches a minute! With those many options you won’t be at a loss for ways to get creative! When you buy from Juki, they provide a 5 year warranty against mechanical defect(s), a 2 year warranty against electrical defect(s), and a 90 day period for defect(s) in material or in the workmanship! The Juki HZL-F300 - The Power and Reliability You Want! I have had my machine for a couple of years now. I am a daily sewer, usually sewing quilts. She has been in the shop once to replace the bobbin case and a good cleaning and oiling while there. Only wish I would have purchased the HLZ-F 600 but that was my mistake. Everything appears to be working fine, but I was so expecting a knee lift to be included! Very good machine. The four stars are because I really needed a heavy duty machine, not because the Juki doesn't do a good job. It is actually more gutsy than my other machine. Came out of box not working correctly. Had to send back machine didn't work had a computer problem it would tell you to lower presser foot and wouldn't sew even when the foot was lowered. Hopefully it was just a error on the computer chip of this machine. I'm going to give it one more try and order another because I like the rest of the machine, will update once I get new one. Juki is the best choice. This machine is wonderful. The tension is easy to set. The stitches are dependable. 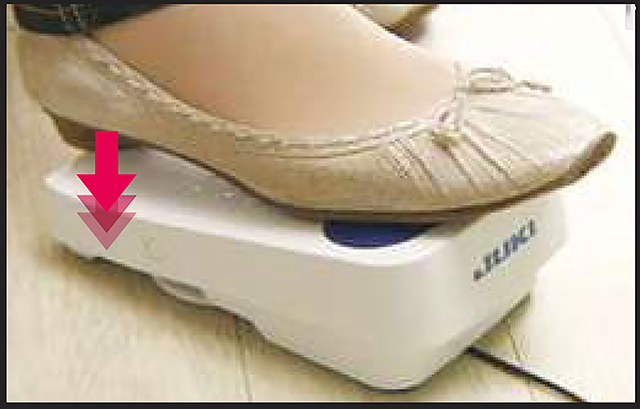 I use it for free motion and it works like a charm.